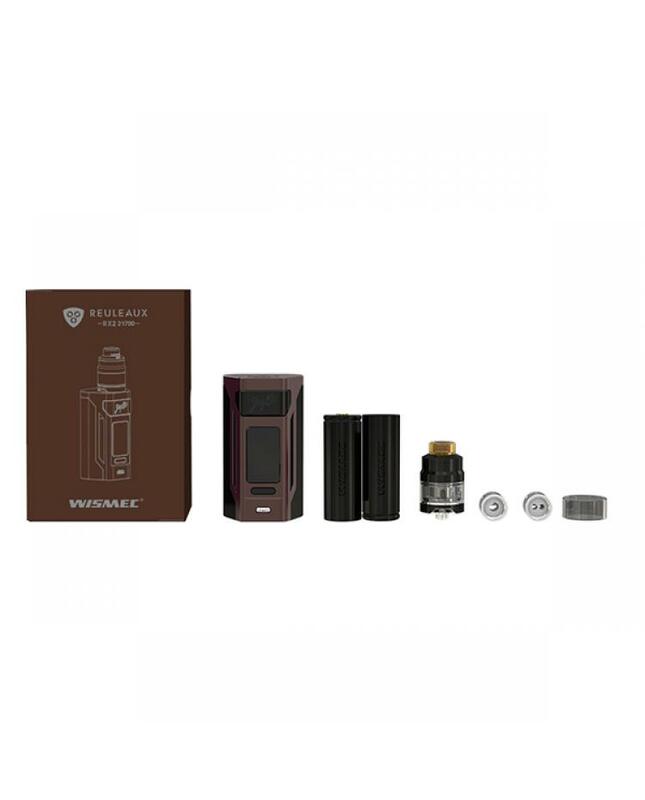 Newest wismec reuleaux RX2 21700 vape kit includes reuleaux rx2 21700 vape mod and gnome tank, four fashionable colors available. 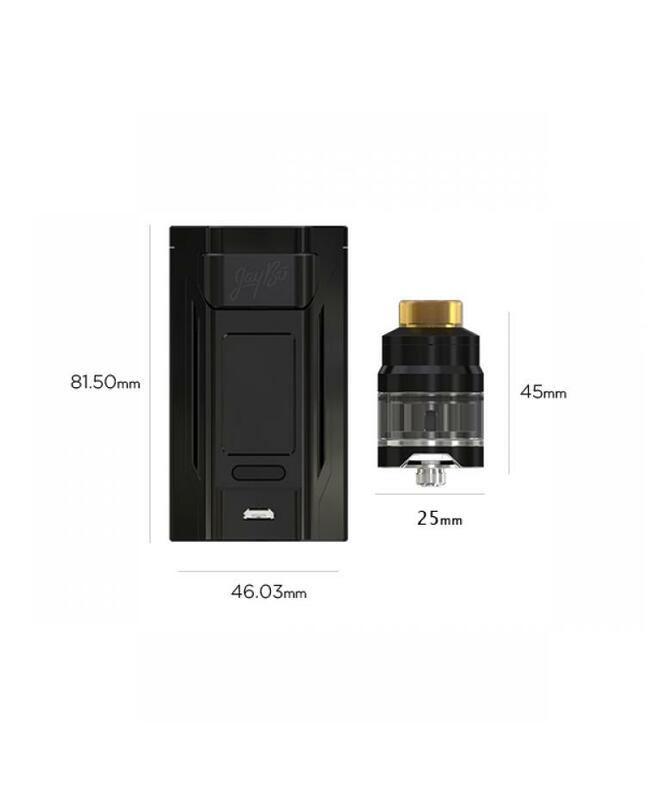 the vape mod powered by dual 21700 or 18650 batteries, max output 230watts, temp control and variable wattage working modes selectable, supports resistance as low as 0.05ohm. 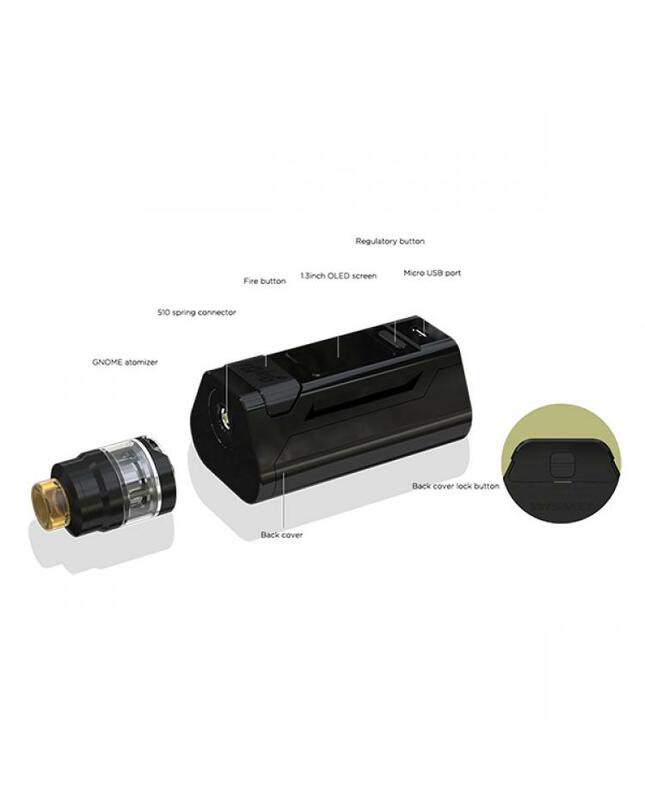 vapers only slide the back cover and can replace the batteries quickly and easily. the large 1.3inch OLED screen will show you the vaping data clearly and brightly.the gnome tank can hold 2ml e juice, retractable top refill and convenient bottom airflow control designs, the wismec gnome tank compatible with WM series coil heads, will provide with different vaping experience.